Peter Navarro to Fox: "there's a special place in hell for 'Justin Trudeau'"
In a continuing tense situation between the US and Canada following tariffs on the ladder, trade adviser to President Donald Trump, Peter Navarro, stated that "there is a special place in hell for Trudeau" after what he claims to be a betrayal by the Canadian Prime Minister. 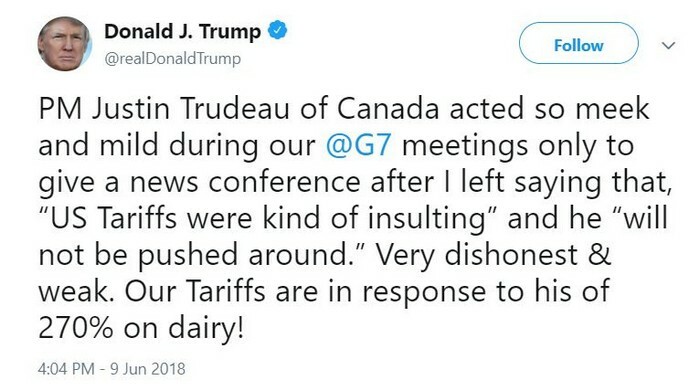 Just last week there were reports of an extremely tense phone conversation between Donald Trump and Justin Trudeau, and before things had a chance to cool down, the US and Canada are on the outs yet again. Peter Navarro - a trade adviser to President Donald Trump, claimed that Trudeau held a press conference at the G7 Summit that went in complete contrast to what he agreed on with president Trump. In an interview he gave to Fox News on Sunday, Navarro stated that "there's a special place in hell for any foreign leader that engages in bad faith diplomacy with President Donald J. Trump and then tries to stab him in the back on the way out the door," he also said that "And that's what bad faith Justin Trudeau did with that stunt press conference. 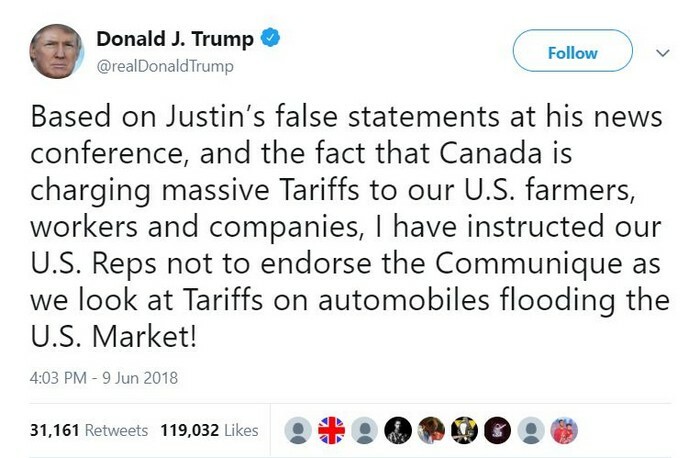 That's what weak, dishonest Justin Trudeau did, and that comes right from Air Force One"
Navarro's statement came in the footsteps of the G7 meeting between Trump and Trudeau after which Trudeau said that he is "happy to announce that we have released a joint communique by all seven countries". 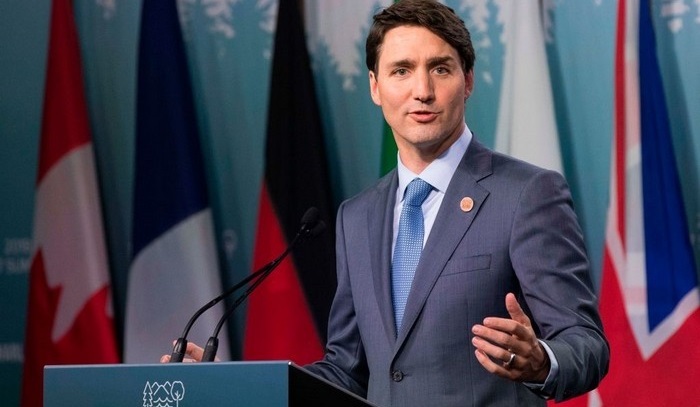 After the meeting, the Canadian prime minister said that he will impose retaliatory measures in response to Trump's tariffs on Canada, that Navarro called a "betrayal". In the Fox interview, Navarro also said that Trump "did the courtesy to Justin Trudeau to travel up to Quebec for that summit… he has bigger things on his plate" he said, referring to the upcoming meeting between the US president and North Korea's leader, Kin Jung-un, this Tuesday. He did him a favor," Navarro continued. "And he was even willing to sign that socialist communique, and what did Trudeau do as soon as the plane took off from Canadian airspace? Trudeau stuck our President in the back." Navarro also said in the interview that the statements he made were his own, but that they also reflected "the sentiment that was on Air Force One", thus expressing the growing frustration and tension in the US-Canada relationship.